From 1346 to 1353, the Black Death raged across Europe and the Middle East, killing over one half of all Europeans and Middle Easterners, leading to a period of great labor scarcity. Labor scarcity should have given peasants relatively more power and in Western Europe it did. The Black Death lead in Western Europe to the end of Serfdom and the creation of new political and economic rights for the average European. In Eastern Europe and the Middle East, however, serfdom became entrenched. The question this paper tries to answer is how were the political and economic leaders, the nobility, of Eastern Europe and the Middle East collude against scarce labor while the nobility of Western Europe was not. I argue that there are three factors that affected the ability to collude: the greater number of cities in Western Europe, the greater security threats in Eastern Europe and the Middle East, and the fewer competitive pressures between the nobility in the Middle East. 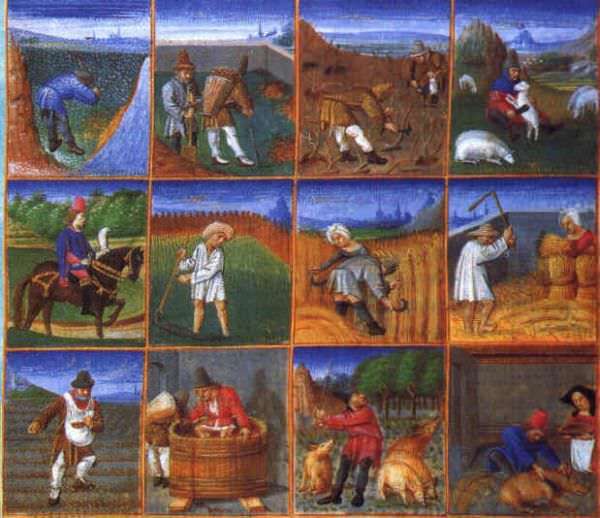 Cities gave peasants more options for employment; if the landlord did not offer great enough payment, the peasant could always move to the city for employment. External threats pushed peasants towards landlords, increasing their ability to collude. Multi market holdings made sustaining collusion easier for landlords in the Middle East.